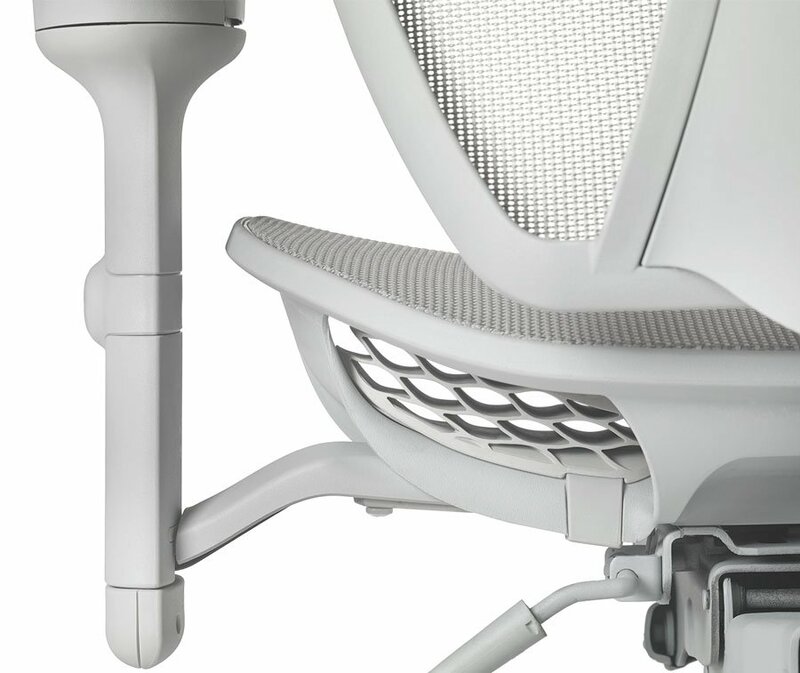 Introducing the tCentric Hybrid™, the world’s best office chair. 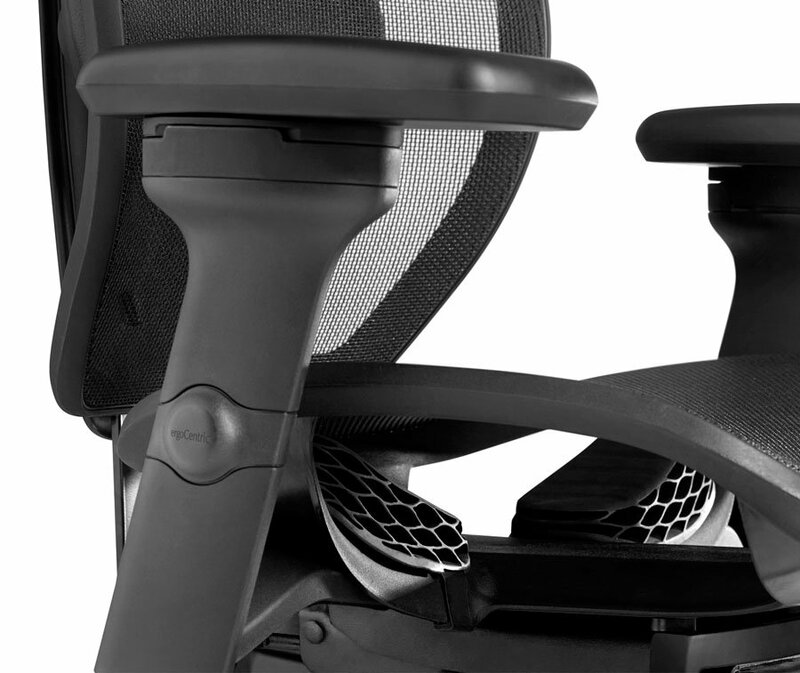 Executives can expect the best with the tCentric Hybrid’s revolutionary Airless Cushion Technology™, best in class back height adjustment and lumbar support, and 3 way adjustable armrests—all backed by a 12 year warranty—the tCentric Hybrid is in a class of its own. 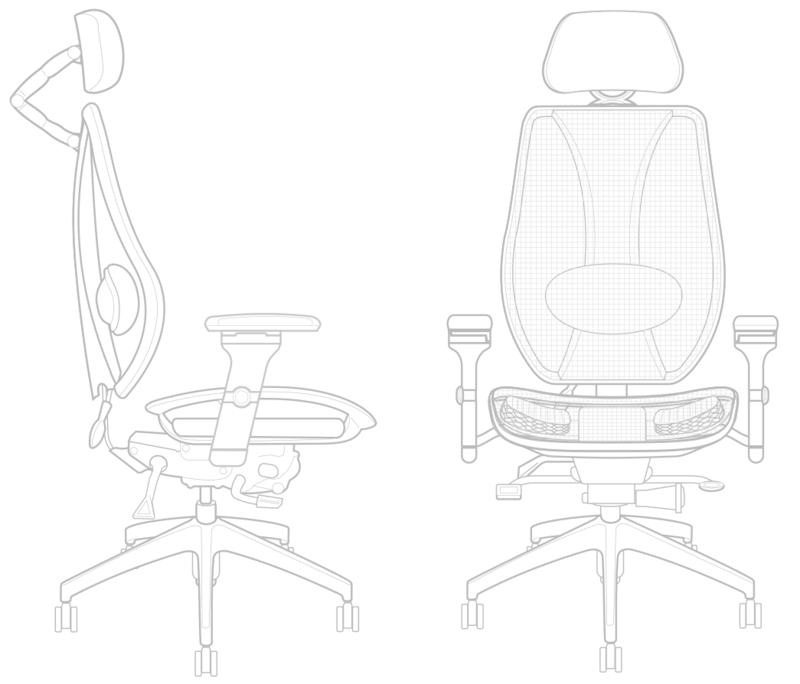 When crafting the tCentric Hybrid’s form, award-winning Industrial Designer Miles Keller had to meet ergoCentric’s Founder, Terry Cassaday’s demanding ergonomic requirements. The result is a case where functional demands serendipitously gave rise to a dramatic aesthetic, making for a sharp looking and highly functional premium task chair. 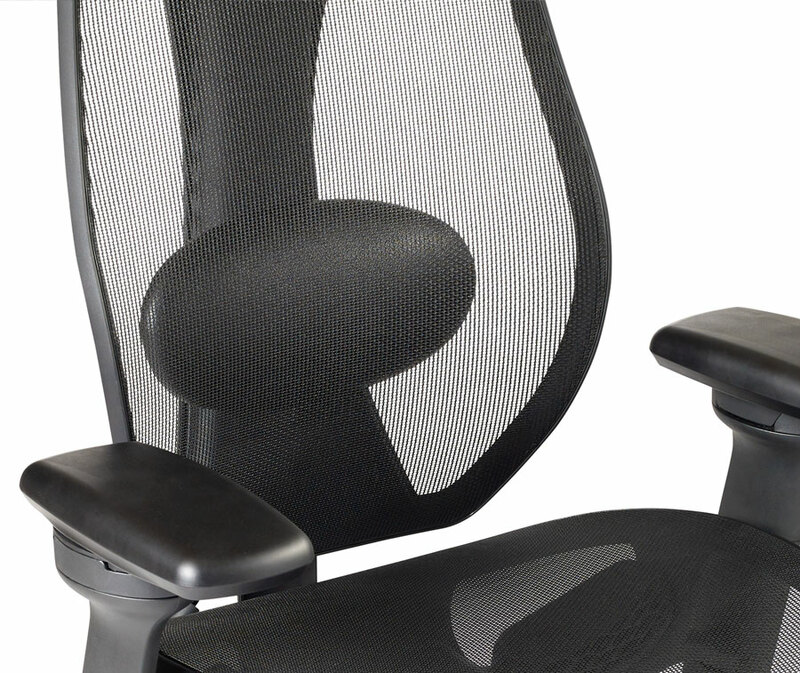 Revolutionary Airless Cushion Technology™, best in class back height adjustment and lumbar support, and 3 way adjustable armrests. All backed by a 12 year warranty. 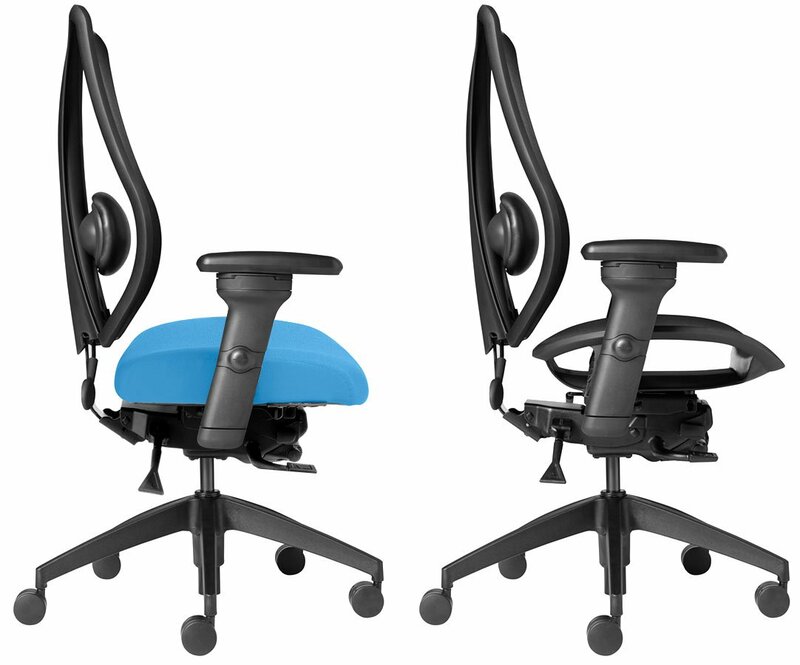 Selecting the right executive office chair has never been this easy. The tCentric Hybrid’s emphasis on ergonomics is reinforced by the number of patented adjustment features built into its design. One size does not fit all and the tCentric Hybrid is able to match the relevant anthropometric characteristics of the largest portion of the population. 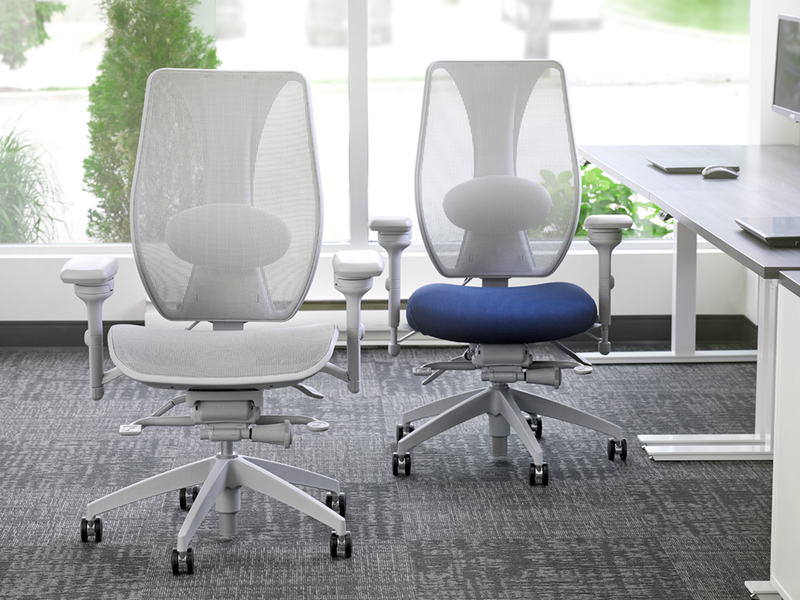 The tCentric Hybrid combines the best attributes of the leading mesh chair with the industry leading benefits of ergoCentric’s fully upholstered chairs. 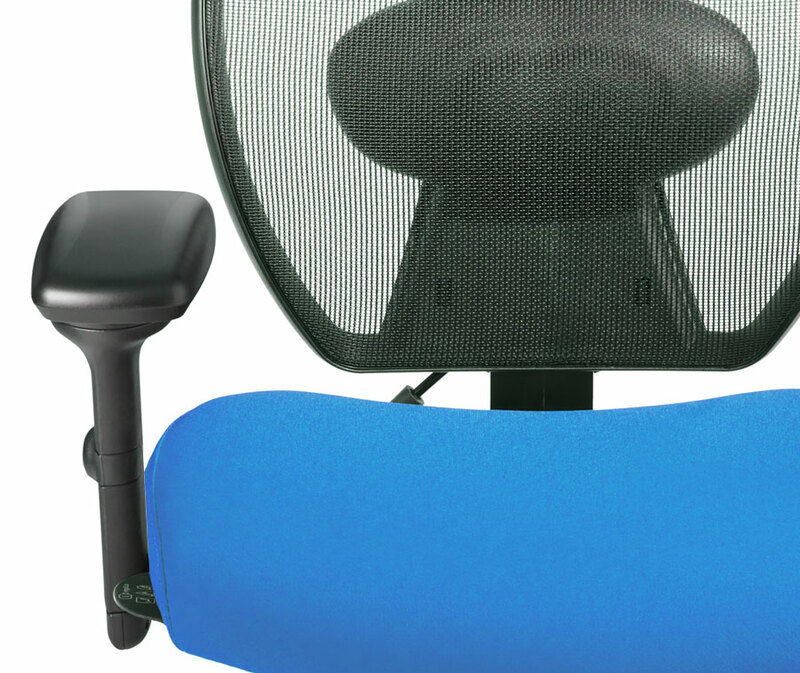 You no longer have to choose between great ergonomics and that cool‑looking mesh chair. Now you can simply choose the tCentric Hybrid. 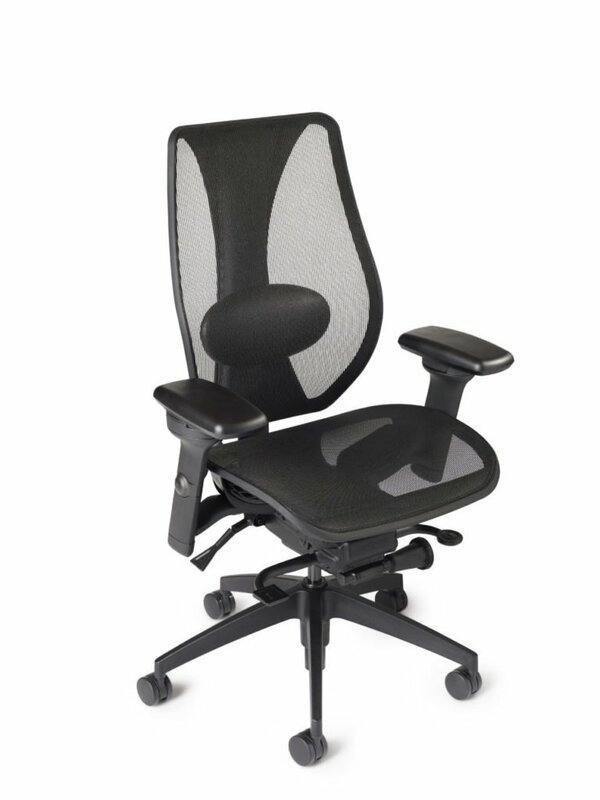 Try the world's best office chair today. Copyright © 2018 ergoCentric Seating Systems Inc. All Rights Reserved.